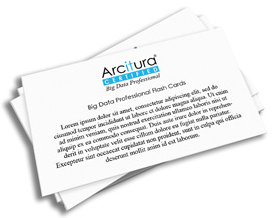 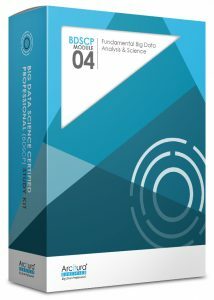 This course provides an in-depth overview of essential topic areas pertaining to data science and analysis techniques relevant and unique to Big Data with an emphasis on how analysis and analytics need to be carried out individually and collectively in support of the distinct characteristics, requirements and challenges associated with Big Data datasets. 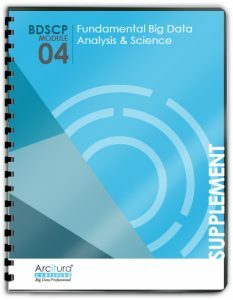 Visit the BDSCP Module 4 Study Kit page for pricing information and for details. Also, visit the Study Kits Overview page for information regarding discounted Certification Study Kit Bundles for individual certification tracks. 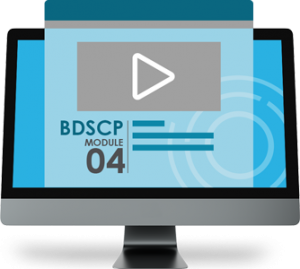 Visit the BDSCP Module 4 eLearning Study Kit page for pricing information and details. Also, visit the eLearning Study Kits Overview page for information regarding discounted Certification eLearning Study Kit Bundles for individual certification tracks. 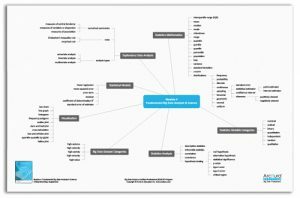 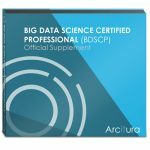 This BDSCP course module covers a range of in-depth topics that are described in the course booklet and further elaborated by more detailed coverage in the associated Doing Data Science text book. 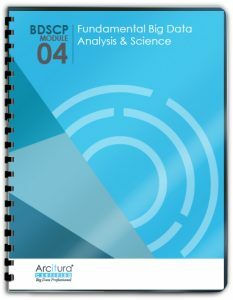 This text book is included in paperback format as part of the Study Kit and may be provided in paperback as part of workshops.